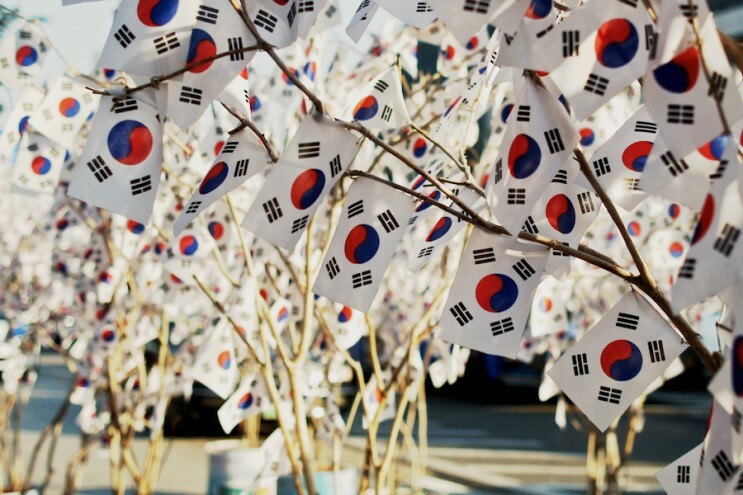 June 6th is Memorial Day in Korea, the Korean Memorial Day is held every June 6 to commemorate the men and women who died while in military service during the Korean War and other significant wars or battles. And June 25th is the day of the Korean War. People usually go to Seoul National Cemetery on Memorial Day, and go to the War Memorial of Korea on June 25th, to pay a tribute to the deceased patriots. 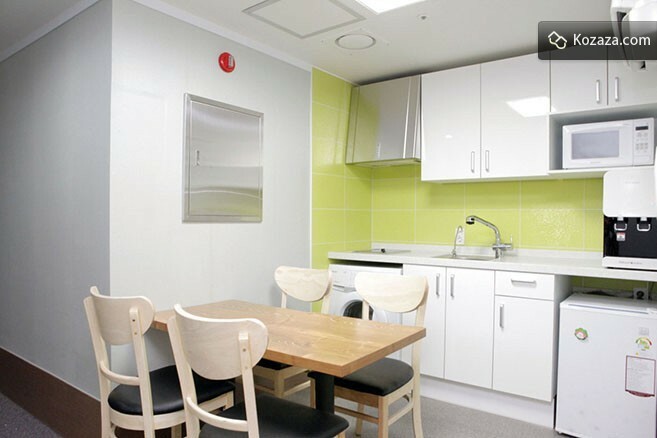 kozaza picks some accommodations around the Seoul National Cemetery and the War Memorial of Korea. 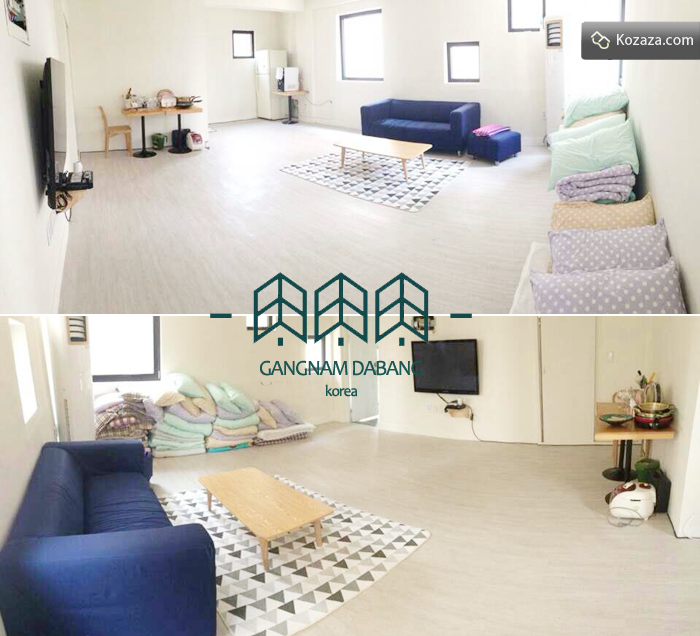 GANGNAM DABANG is a guest house located in the center of Seoul. 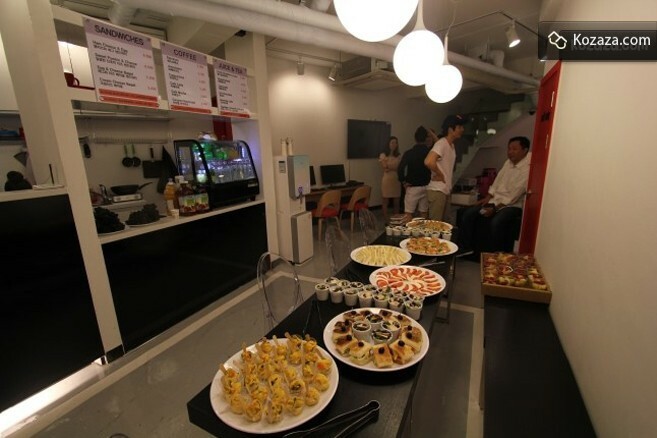 It is the specialized and featured multicultural complex space which attempted the first artist collaboration. 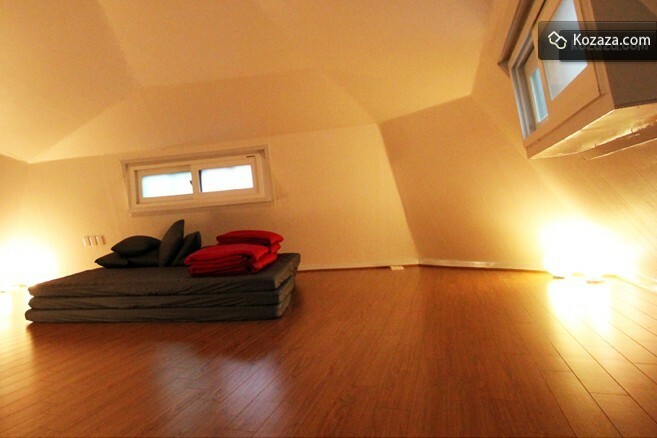 Guest House the hill is closely located to the various tour attractions of Seoul, making it one the best accommodations to stay in, for both shoppers and travelers. 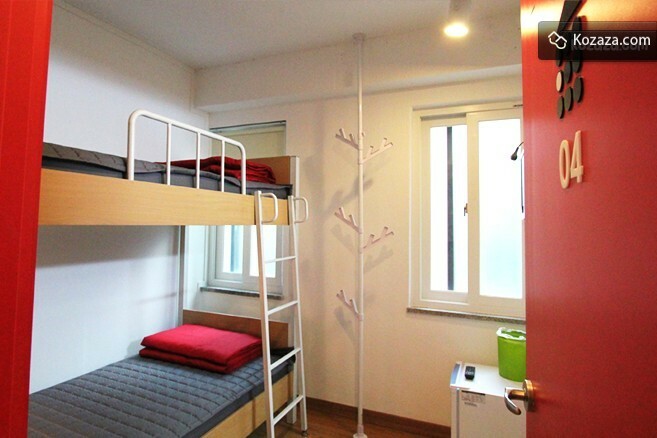 Attractions such as Myeong-dong, Namdaemun market and N-Seoul Tower are all within short walking distance. 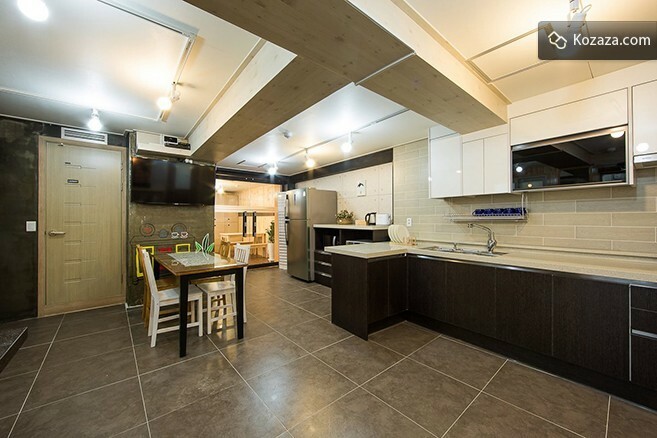 It is easy to reach the famous royal palaces, and other popular tourist attractions, from Insadong to Dongdaemun market, by subway since the station is only a few minutes by foot from this guesthouse. 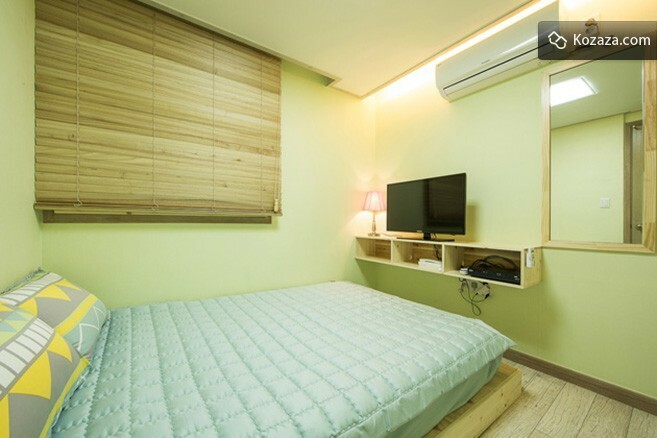 Located in the heart of tour, shopping and business of Korea, MYEONG-DONG, K-POP residence will do provide tourists & business persons a cozy and comfortable place to rest. 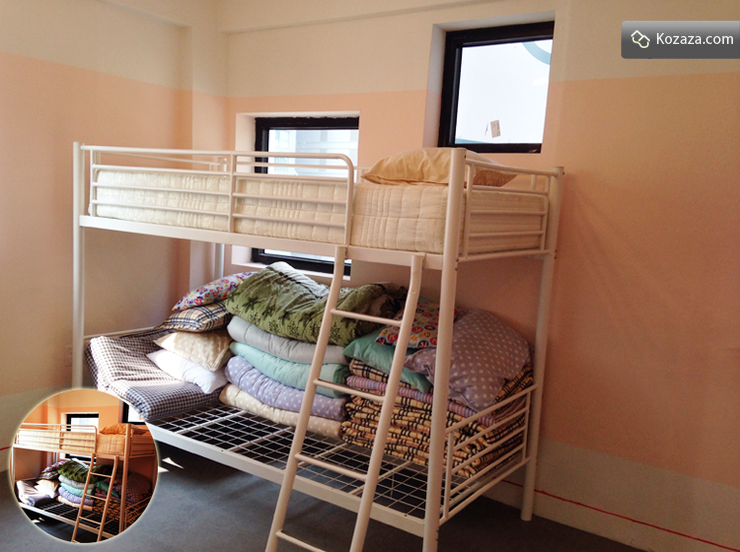 The newly constructed red building of “B my guesthouse” is very easy to spot. 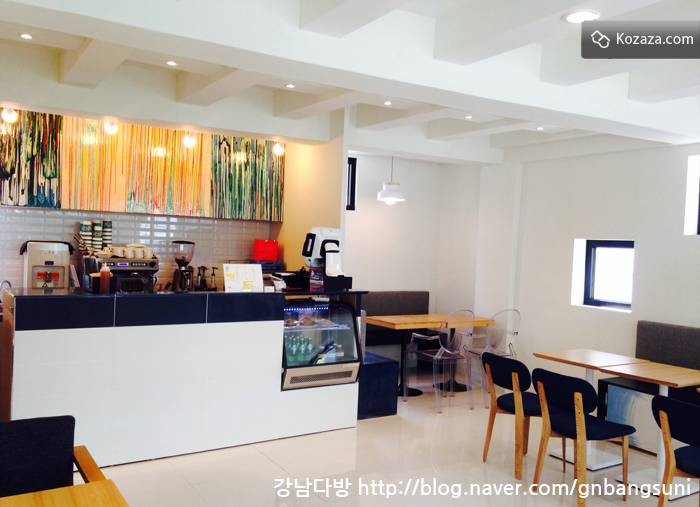 The small café on the 1st floor serves up an affordable and great tasting menu. 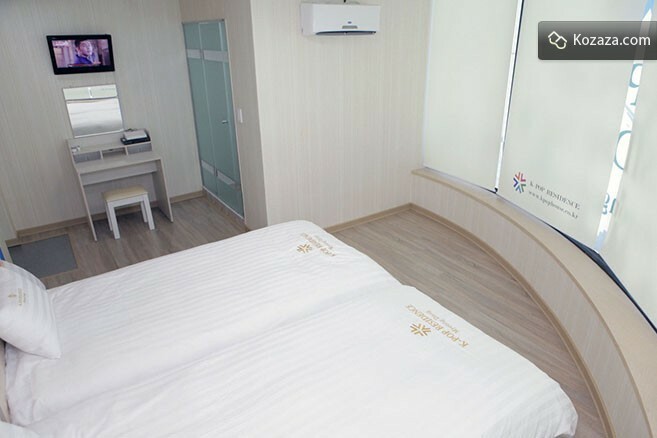 Guests who stay for more than 4 days are given a caricature drawing when they leave.